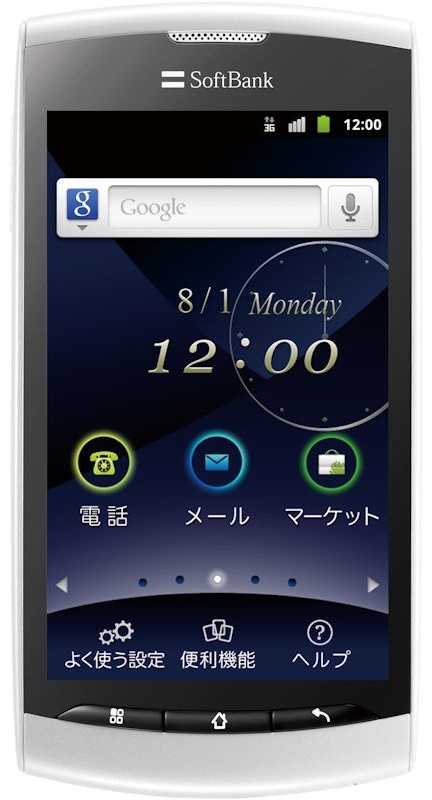 The Nikkei is reporting (J; try here for the full article) that the first phone that Softbank Mobile will unlock is going to be the 008Z by ZTE. This is a "simple smartphone" that is designed to ease the transition for users of galapagos feature phones. Details are scarce other than the price for unlocking will be the same as Docomo (¥3,150), current phones won't be unlocked, and the iPhone will be excluded. Docomo has still yet to announce a list of unlocked phones that it determines are incapable of tethering and therefore subject to the a reasonable data price. I am expecting that the first phone on that list will be the 008Z, but We'll just have to wait and see. "Root Explorer" is a very handy app to have with a rooted phone so it is well worth the small cost of buying it. Now, the files should look like this. Now push the button to make the directory read only again. (if for whatever reason, you want to reactive the shutter sounds, change the extentions back to just .ogg. Next we want to replace the Stock Camera.apk with a modified one. copy over Camera.apk in /system/app, with the modified Camera.apk and reboot your phone. Also note that the phones internal storage is "/sdcard" and the actual sdcard is "/sdcard/external_sd" so depending on where you downloaded the Camera.apk to modify the commands below accordingly. cp /sdcard/Camera.apk /system/app # copies the new camera app from the SD card. In Part 2, I described briefly the different linux distributions that I considered. Here in Part 3, I'll present some linux basics, with an example of installing XBMC on Ubuntu Server 10.10. Part 4 will cover step by step exactly what Nicholas and I did to install and fully configure XBMC on the Shuttle xs35gt v2 from the Live CD. I meant to post Part 4 simultaneously with this, but I need to confirm some BIOS settings, which I can't do until I remeber to take my keyboard home (I own exactly one stand-alone keyboard). Unix-like operating systems like linux do not protect you from doing something stupid. When you execute a command as root (or super user), it does it without asking for confirmation. If you tell it to delete everything, it will assume you know what you are doing and delete everything. Any command preceded by sudo will be executed as root, ever if the root user is disabled. You will be asked to enter your password, and you must have admin privileges. Once entered, the password may be good for a while, so you can continue entering sudo commands without having to reenter your password. After a bit you will be prompted to reenter the password. The preferred way of installing software may be a bit confusing at first. Rather than downloading software from individual websites and installing, a package manager is used to download software from preset or user-specified repositories. Repositories can be official and contain only fully GPL'd application, or the can be third-party maintained and contain just about anything. If this sounds familiar, now you know from where the idea for "app stores" came. It is more than just convenience, though. Many packages have a complex set of dependencies, that are unlikely to be preinstalled by default. It is absolute hell to try and manually keep track of what needs to be downloaded and installed to make a particular application function correctly. It gets even more complicated since many applications share dependencies. After uninstalling an application, a package manager would know which dependencies are safe to remove and which are still being used by other applications. Two common package managers are the Advanced Packaging Tool (apt), used by Ubuntu and other Debian-based systems, or RPM used by Fedora and Red Hat, SUSE, and CentOS. Each of these can be used entirely from the command line, or also from GUI frontends. The usual warnings apply: We are not responsible for any broken or bricked devices. Use this guide at your own risk. 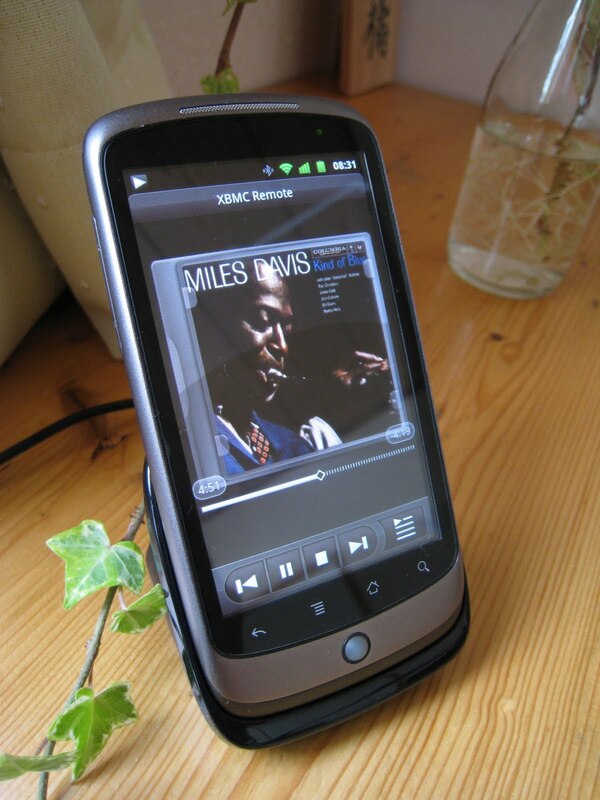 However this worked for me on my AU Xoom (MZ604) so it should work for you too. If you already followed my previous guide to unlocking the bootloader installing a custom recovery and flashing 3.1 here then you will have already done all of the hard work. If not follow it and finish the 5th step "install the US Stock 3.1 ". Also if you have installed any sort of custom kernel seperate from my instructions you will want to repeat step 5 and get back to Stock 3.1. Also this update kept my data intact but you should always take a backup and do a system backup just in case. I found that video playback was having a lot of stuttering so I tried to do a factory reset and my Xoom got stuck at the the recovery menu. I recommend that you first flash the factory 3.1 image if you already have root. After flashing the factory 3.1 image and then applying the 3.2 update with root everything was better and there were noticeable performance improvements. Flashing the stock 3.1 will wipe out all of your data. 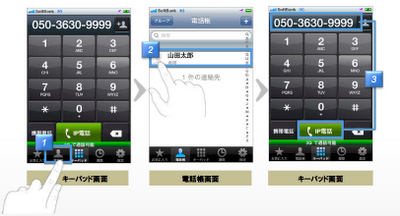 Simply put, VoIP in Japan has been a joke. Before getting to mobile, consider for a moment VoIP service in the home as a replacement for POTS (plain old telephone service). Yes, it is less expensive for the consumer, but not nearly by the amount it could (should?) be. The entity that benefits the most from IP phone service is not the user but the service provider, who enjoys both the slashed cost of overhead and premium product pricing. 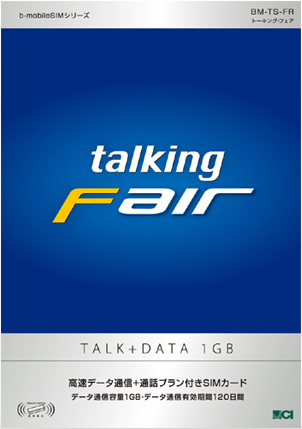 VoIP was first introduced to Japan in 2001 by Masayoshi Son's Yahoo BB, much to the displeasure of NTT, who, up until recently was able to sell physical phone lines (a concept I never fully understood) for upwards of $1000US. The traditional Gatekeeper of Japanese Telecommunications must be in a very uncomfortable position these days. While they certainly didn't benefit from Masayoshi Son's meddling, they were at least relevant. Things have been changing like mad this year, in exciting and unprecedented ways that are primarily the result of JCI's arbitrated opening of Docomo's data networks to "virtual" carriers. The MIC is finally realizing that innovation is sorely needed in communications but the traditional players have no incentive to bring it. Now we have a number of innovative mobile startups, such as mobile VoIP provider BlueSIP. But all this is limited to mobile and potentially threatening to NTT's home data and telephone services. 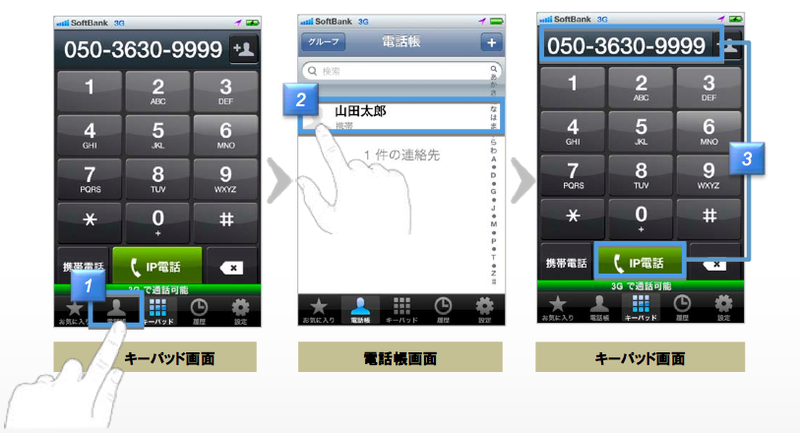 So rather than sit by quietly, NTT began offering a VoIP softphone service from July 1st. The service is called 050Plus and is initially for the iPhone, but with planned expansion to Android and computers from early August. The terms are attractive, though this requires the download of a specialized app, which will reduce battery life. A larger implication of this is more force against the mobile network providers, who have a vested interest in keeping VoIP off their networks. It will be interesting to see if a critical mass of consumers will defect to the virtual operators, forcing the likes of NTT Docomo to respond competitively. And here we thought that SIM unlocking was going to be the big deal this fiscal year. Finally, the details of 050Plus VoIP. Either there are no initial or cancellation fees, of the information is well hidden. The list of providers included for free calling seems to include most of the major ones, though it does not include any MVNOs, like b-mobile. Specialized app required. Payment is by credit card only. Each registered phone number requires a separate contract. One credit card can be used for a total of five contracts. Service is limited to Japanese residents. Original Japanese iPhone 3G is supported (minimum iPhone OS 3.1.3). iPod/iPad not supported. First month free. Sustained calls in excess of five hours will be disconnected. Decompiling or reverse engineering or revealing the source code of the app is prohibited (i.e., trying to extract SIP credentials). 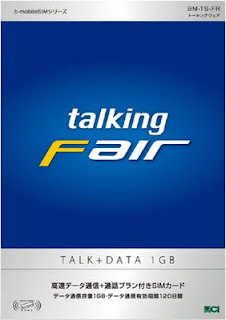 Docomo mobile data services prohibits VoIP, and if this specialized app is not added to b-mobile's approved apps for the platinum micro SIM data plan, the only option for the iPhone 4 may be softbank. iPhone 3G/3Gs should be able to use the Aeon Plan C SIM.